And a pretty cute one too! For a photo of an egg that came from an, as yet to be credited, chicken, the Instagram Egg has had a tumultuous and exciting couple of weeks. What began as a campaign to try to outdo Kylie Jenner on Instagram (something we covered here), began to grow suspicious as more and more people realized that the Instagram Egg may just be an ad for Hulu. What’s worse, it would be an add for Hulu from Jerry Media, aka FuckJerry, aka the ad agency that made its name for what it would call “meme curation”, but what the rest of the world calls “joke thievery”. So, for a moment, we were all prepared to be disappointed that what we thought was a homegrown internet bit of fun turned out to be another attempt to sell us on some garbage. Then, something beautiful happened. The ad aired… and it turned out to be for mental health awareness. Which is just a lovely thing to be aware of in a world that becomes harder and more complex to make your way through. It’s hard to be cynical about an ad that basically wants you to check through your own head and seek out help if you’re feeling alone. 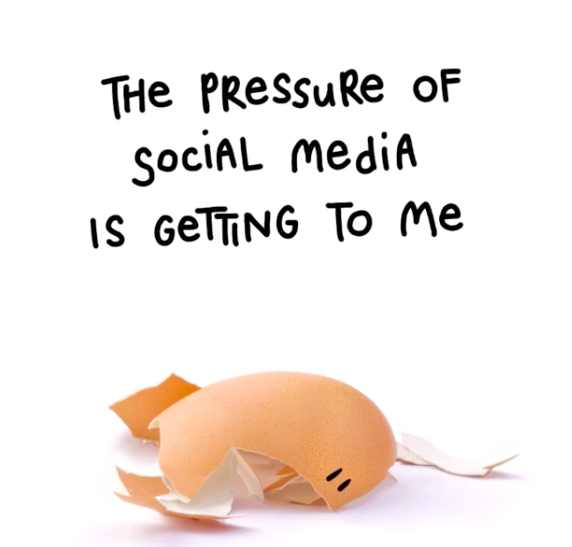 Who knows why the Instagram famous egg was involved, but we’re writing about it in our breathless coverage of the big egg photo, so the egg knows what it’s doing, I suppose. 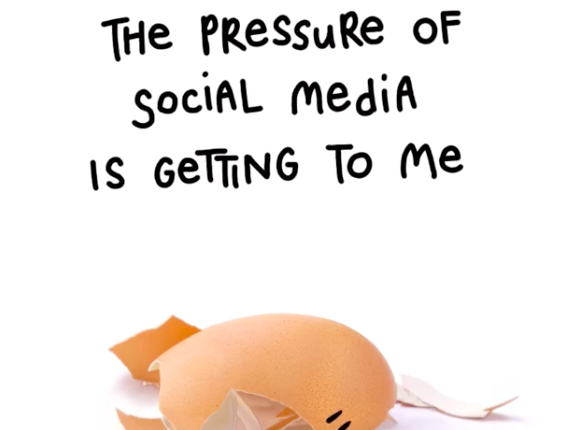 The egg comes on screen and talks about how the pressures of social media have gotten to it (boy oh boy, we’ve been there), and how it’s starting to crack (boy oh boy, we’ve been there, even if we’re not fancy literal talking eggs). The egg then tells you that if you feel the same, to go to its website, talkingegg.info to find out more, and hey, why not do that. That should be lovely. Go to the link for more, and make be aware, check in, and work towards your best mental health. Follow us on Twitter at @WhatsTrending, and watch our original video about the World Record Egg below!